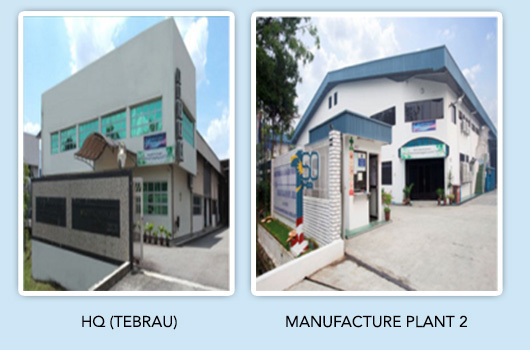 Seiko Denki (M) Sdn Bhd was established in year 1991 as leading wire harness manufacturing companies. 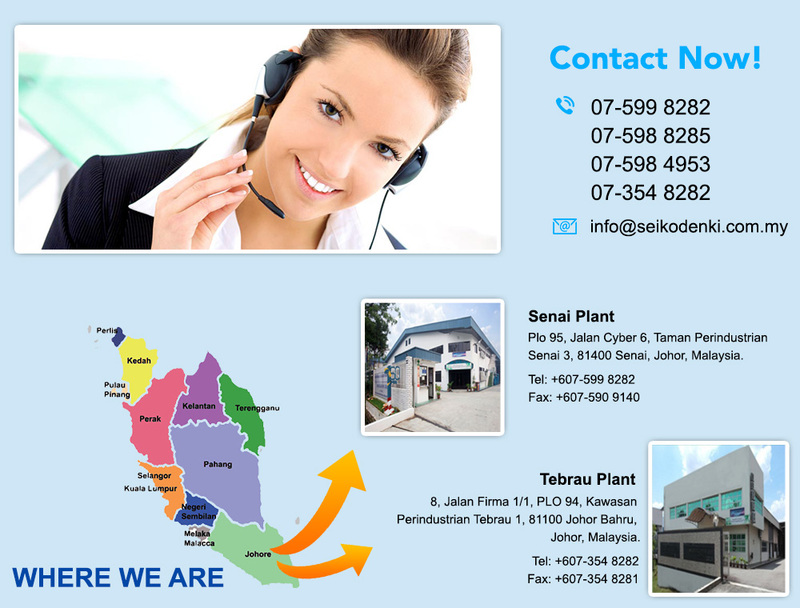 We strive to achieve customer satisfaction first and always strive to make good products with reasonable cost which placed SEIKO DENKI in the global market. Today, SEIKO DENKI has experienced phenomenal growth from our customers support. One our biggest achievements to date is to transform Seiko Denki into a reputable market player in wire harness industry.